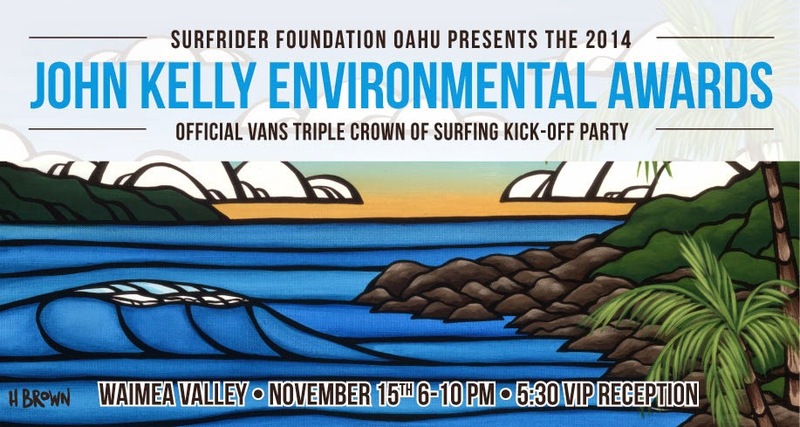 Stoked and gearing up for my show this Thursday November 13, 2014 at Mu'umu'u Heaven in Kailua, Oahu! 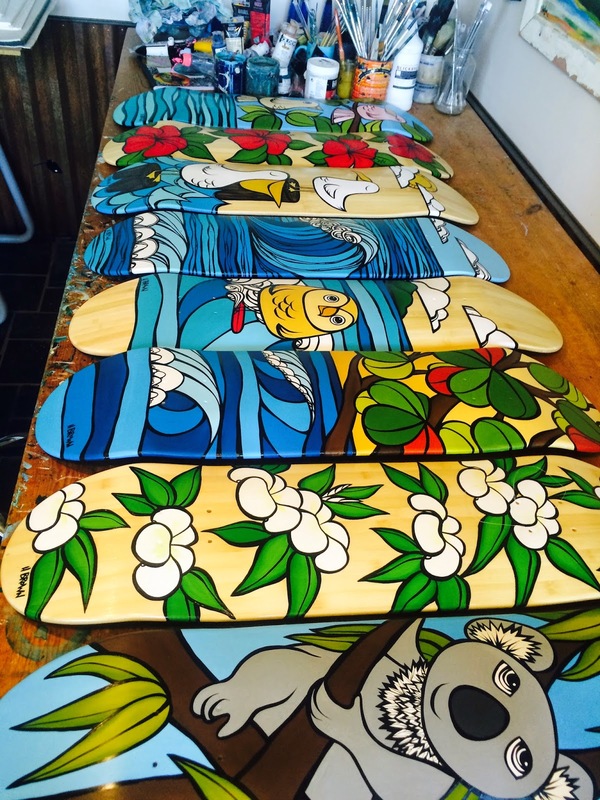 Here is a sneak peak at some of the original skateboards I painted for the show! I will be showing again on Oahu a few dates in December, so please be sure to check my website for all show dates!